2 Beds 2 Baths 1,048 Sq. 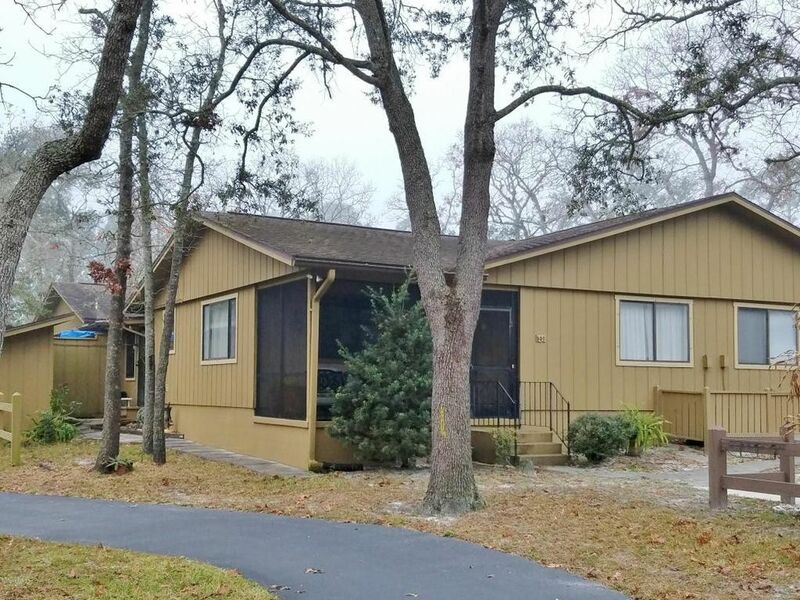 ft.
Nestled amongst the trees in the 55+ Active Adult Community of Summer Trees West is this 2 bedroom/2 bath attached home with welcoming big front screened porch and bonus Florida room/office! Partially furnished! Storage shed! Inside laundry! Community pool, miles of shaded biking and walking paths! HOA fee covers cable tv and the maintenance of common areas!